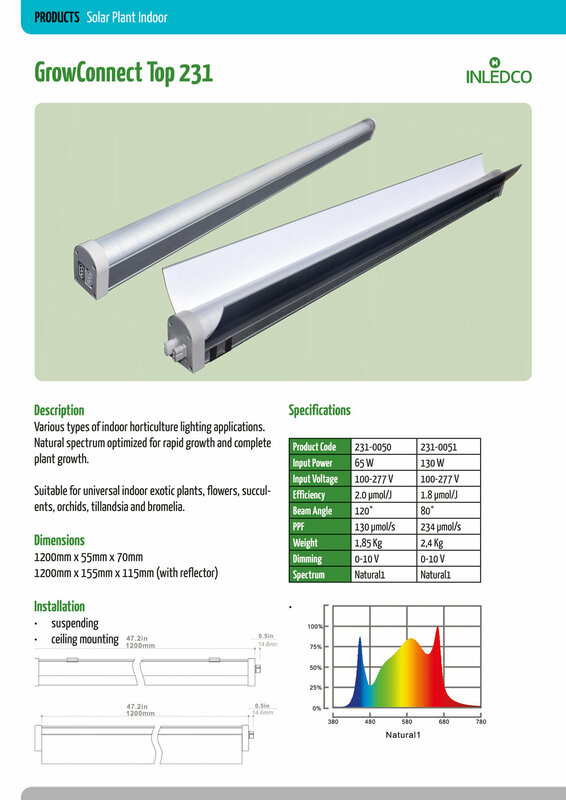 Various types of indoor horticulture lighting applications. Natural spectrum optimized for rapid growth and complete plant growth. Suitable for universal indoor cannabis, flowers, succulents, orchids, tillandsia and bromelia.